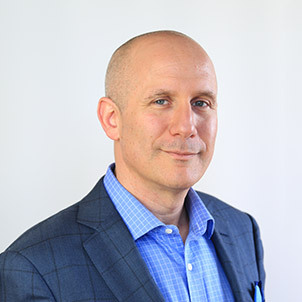 Our guest velocity guru is executive coach Henry Evans. 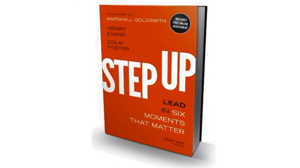 His book Step Up is an Amazon Top 10 business book and his is CEO of Dynamic Results. 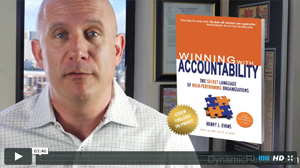 In this article, Henry offers best practices for selecting an accountability partner. Pick someone at the peer level: You should not pick your boss, and you should not pick any of your employees. Why? If you have people who work for you, or if you are working for someone, they may (or may not) have your best interests at heart. You want your partner to be someone at your peer level or someone outside of your organization. Choose someone who has your best interests at heart. Further, we don’t want you to choose a person you are in competition with. So let’s talk about peers. If I have a peer that I am competing with, either for resources, or a promotion, that person is not a good accountability partner. My accountability partner has to have my best interests at heart. Choose someone who will be assertive and has the courage to tell me when I am messing up; or to challenge me when I am falling behind on a project, so I can achieve my desired business results, on time. We recommend that you get a partner, and soon. That you make them feel emotionally safe when they do hold you accountable.